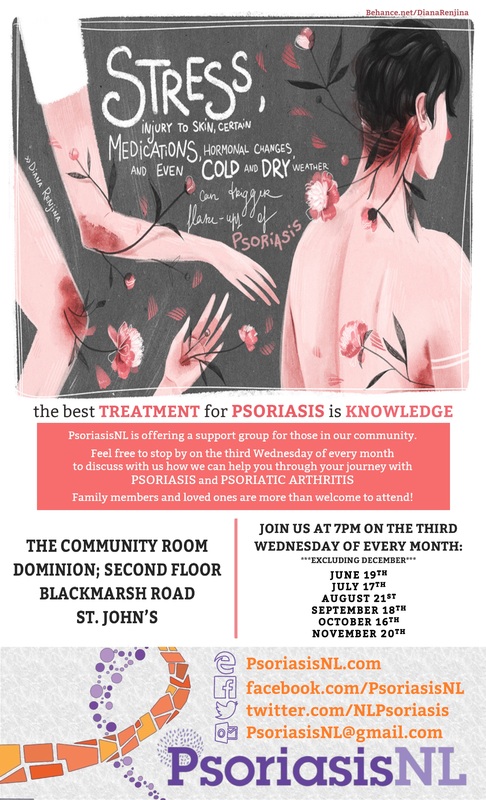 A patient support organization for people suffering from psoriasis and psoriatic arthritis. Empowering fellow patients to take control of their disease and symptoms. A group of patients, as well as leading dermatologists throughout the province. A registered charity dedicated to psoriasis cure and treatment research. 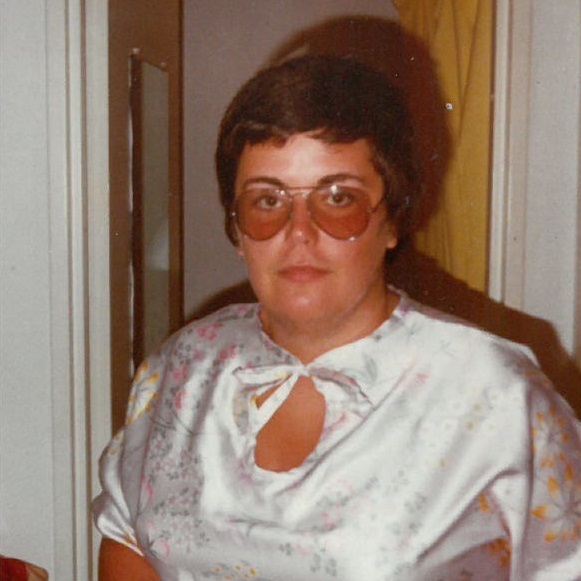 Sharon Ann Power was born June 2, 1955, the youngest of five children to Bridie and Kevin Power of Logy Bay. As the baby in the family, she could’ve been spoiled rotten as most babies in families are. But Sharon wasn't... to a point. She grew up in a very close family where she received lots of attention. In time, that attention would be reciprocated tenfold. There were a lot of things about Sharon that many people weren't aware of. One was that she was a very talented musician. She could pick up any musical instrument and master it in no time. She also had quite a voice that many people would envy. Sharon also knitted, sewed, and tole painted. She could turn her hand at anything. Anyone who knew Sharon knew of her love and passion for animals. Born and raised on a dairy farm, she had a natural attraction for them. Whether they be cats, dogs, goats, it didn't matter. She wanted to take them home, and in a lot of cases, she did. Pugs, cats, huskies, or Labs. She would've made a great vet! Sharon’s first and only job was at Worker’s Health Safety and Compensation Commission, starting there when she was twenty years old. She retired after thirty-five years of dedicated service only due to her failing health. During that tenure, she became involved with NAPE, first as a shop steward at work, then eventually working her way up the ladder to an executive position. She was also involved with the Newfoundland and Labrador Federation of Labour. Along the way, Sharon helped scores, maybe hundreds of people with work and union issues, and in many cases, saving their jobs in the process. Throughout all her dealings with work and union issues, Sharon suffered terribly with psoriasis. Despite her misery from the affliction and several different courses of treatments, she never slacked when it came to helping people. Above all else, family came first. Her parents, siblings, and their families. Then it was friends, workers, and fellow union members. She was always there for them. You can talk to anyone who knew Sharon, and chances are they have a story or experience to share about her and the good things she's done. When she started to see the light at the end of the tunnel and started having relief from her psoriasis, Sharon got the ball rolling to start up PsoriasisNL. Again, for the benefit of others as well as herself. Unfortunately, she passed away from ovarian cancer in 2010, and could not live to see the fruits of her labours. But if she were here today to see how you've carried on with her efforts, she would be very proud and forever grateful. Looking for a dermatologist in your area? Search by town on the College of Physicians and Surgeons of NL website.